We wouldn't be anywhere without our friends. We'd love for you to venture over to their respective pages and see what they have going on. Founded by Shelby Baldock and Chad Barton, their ranks have grown to include the great Eric Tate, the amazing Charlie Metz and Craig Maners, the regal Eric Huber, the deadly Joey Carr, the eccentric Stephen Hildreth, the furry Aaron Ivory, the "over there" Patrick Churvis, and the omnicient Chad Irwin. 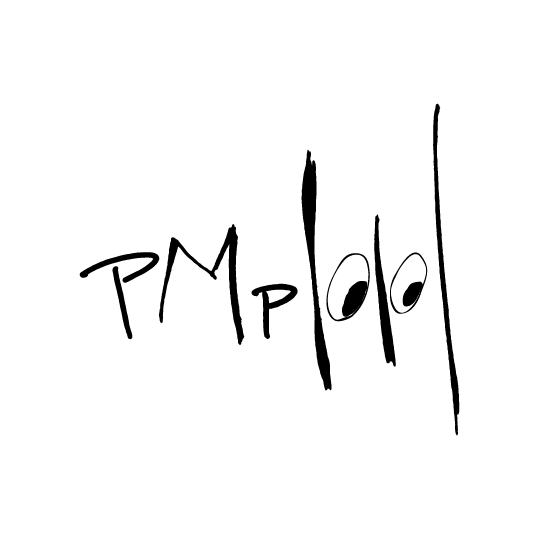 Follow them on Twitter and Instagram @pianomanpics to get up to the moment news and such. 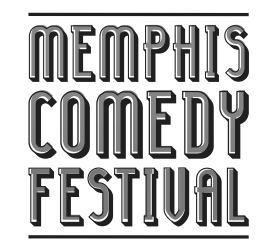 The Memphis Comedy Festival started in 2012. Four days of the best comedy Memphis has to offer, it is a weekend of stand-up, short films, improv, podcasts, and other various comedy based activites starring both local and out-of-town comedians. Their comedy is a form of comedy that has a very wide range of comedic value. 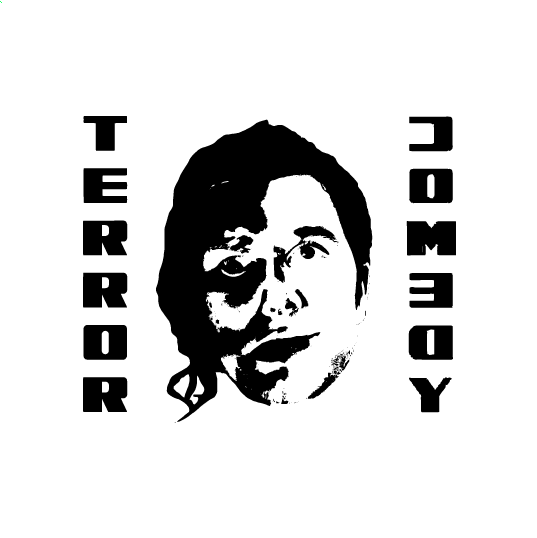 On one end, you have the very silly, ridiculous and ironically hammy material; on the other end, you have very extreme, radical, twisted, offensive, and a bit sinister material. The end game is to make you laugh, but, if it doesn't say anything, then it ultimately doesn't matter. Their seasoned team is prepared to meet all of the production needs and expectations of your project; offering state of the art equipment, at highly competitive rates. 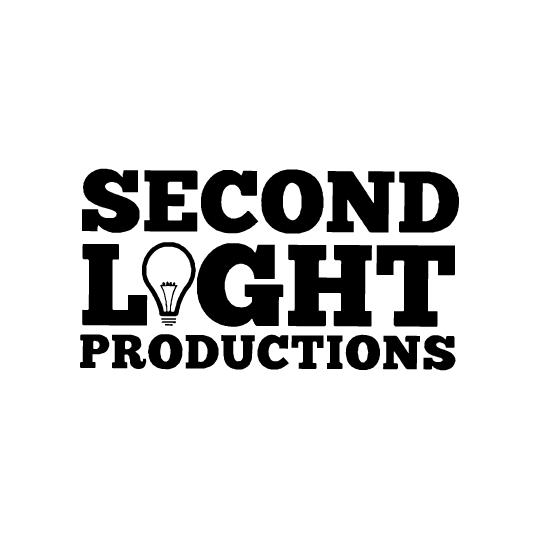 Second Light offers affordable solutions; in order to meet our clients highest standards.